Free PDF editor is really difficult to find out, but there are some sorts of top pdf editor free if you know how to find it. PDF file documents have a wonderful design to look that work great with their special aspects. 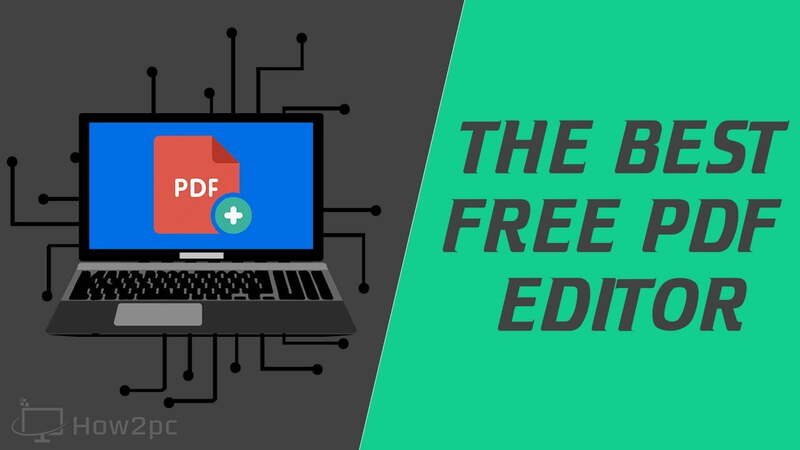 When it comes to a file format that works on all operating systems and all kinds of devices, there is nothing better than the best free pdf editor. PDF files can be used literally as Word documents and enjoy a high level of customization options and editing functions if you have access to the appropriate software. Despite many PDF editor solutions, editing PDF files are still known to be a complicated task, especially when you just upgraded to the newly released Windows 10 operating system. People believe that you need a certain level of experience to edit PDF files. But, when you have access to the right PDF editor, it’s really as simple as working on a Word document. 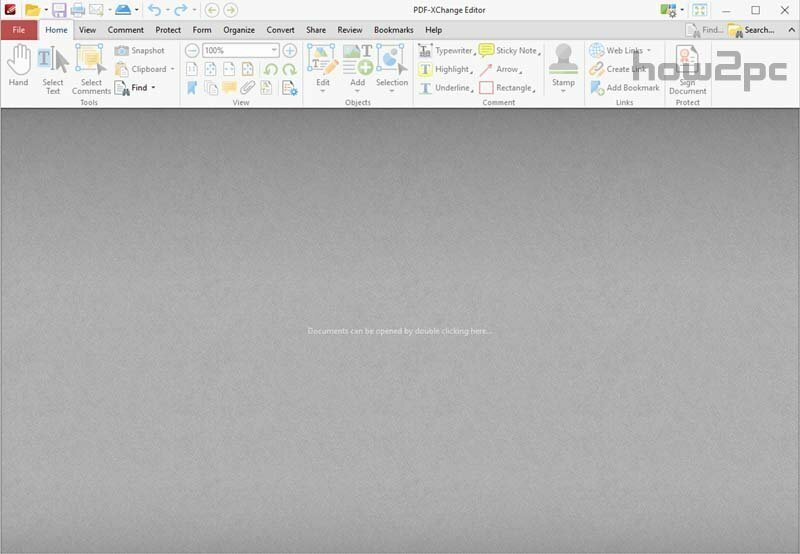 This article is an introduction to the 5 best free pdf editor for Windows. However, PDF files are becoming more popular to perform various procedures, because they are really useful format, and the desire to edit them was also growing. Thanks to human ingenuity as the programs were developed that allow us to do it, and achieve what we want. Now, we’re going to explain the top 5 PDF files that have free version with premium one. 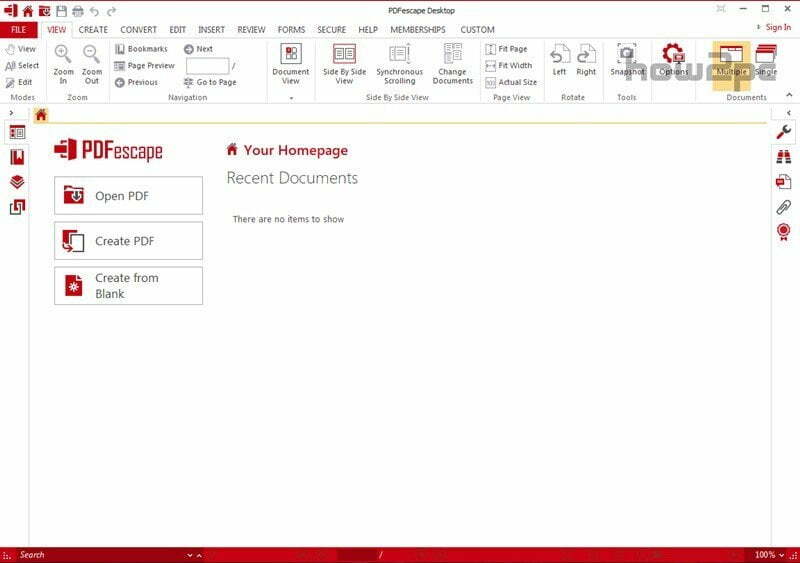 PDFescape is one of the Windows PDF editing software that is among the top 6. It boasts a host of features including text and image editing, PDF merging, PDF printing, annotation and password protection of PDF files. Among others, it comes with 2 versions–the free, and premium. All 2 versions have some of their peculiar characteristics. The free pdf editor is suitable for multiple browsers such as Chrome, Internet Explorer, Opera, Firefox, and Safari. When you are inside your favorite browser, your support tools will allow you to perform the basic functions of a PDF editor such as turning and zooming the documents to find the required visual angle. It also offers other classic options such as automatically adding fill, placing notes, adding text, deleting content and adding images. It’s a program that is presented with two options–one is Premium software and the other is free. 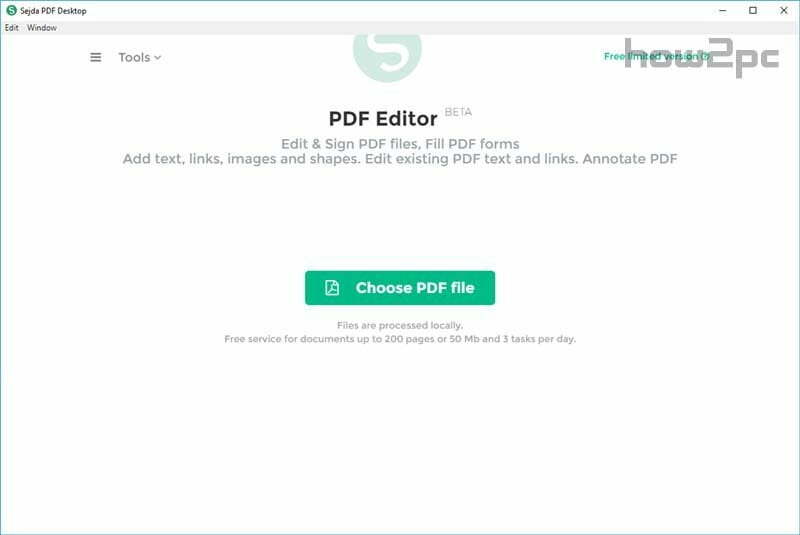 This second one comes equipped with a tool that allows you to highlight specific sections of the PDF, take notes and even make email files from the same program. You can customize the toolbar that you have and thanks to its information function pointing out the event before the activities are performed. PDF-XChange Editor Lite (which is the free alternative) is more limited if you compare it with its paid version, but both are an excellent alternative. 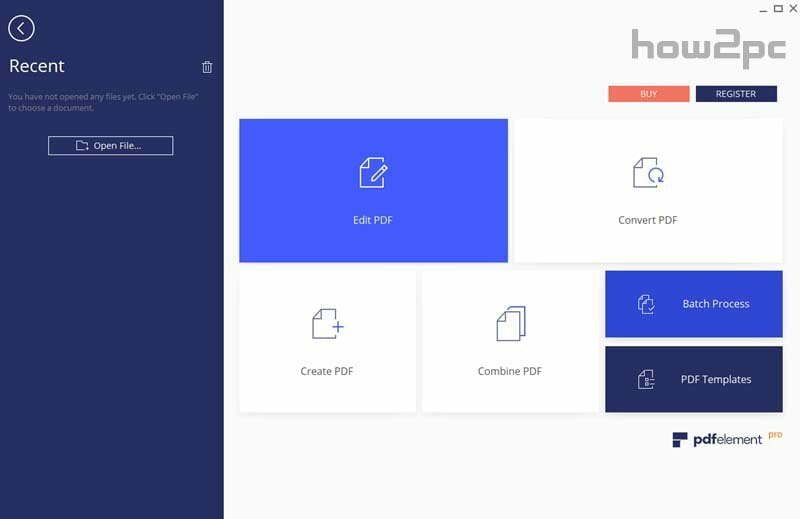 With the free one, you could attach comments, split or extract pages, and it also includes a small aspect called OCR which gives permission to scan any printed document and save the text in PDF format. It also supports 256-bit AES encryption, page marking, and text extraction. ApowerPDF is an amazing program that’s capable of editing, creating, converting, or viewing PDF documents. Two options are available on Apowerpdf homepage such as ‘Launch Online’ and ‘Download Desktop’ but both aren’t a similar tool. Actually, desktop software is a premium trial version and it has no limitation. On the other hand, you can download ‘Launch Online’ as a free version. By this, you can add image and text, encrypt your important documents with a password, add comments and convert PDF into an image file. Sejda PDF Editor is another PDF editor on our top list, and it has very impressive features. It is an online and desktop PDF editor that allows you to easily edit your PDF files online. If you’ve been working for hours and haven’t saved your documents yet, it will be automatically deleted. So, be careful of it! Recommended: Megabits vs. Megabytes: What’s the Difference Between Mbps and MBps? You can also sign PDF files, fill out PDF forms, annotate PDF files and add links, texts, and images to a PDF file. 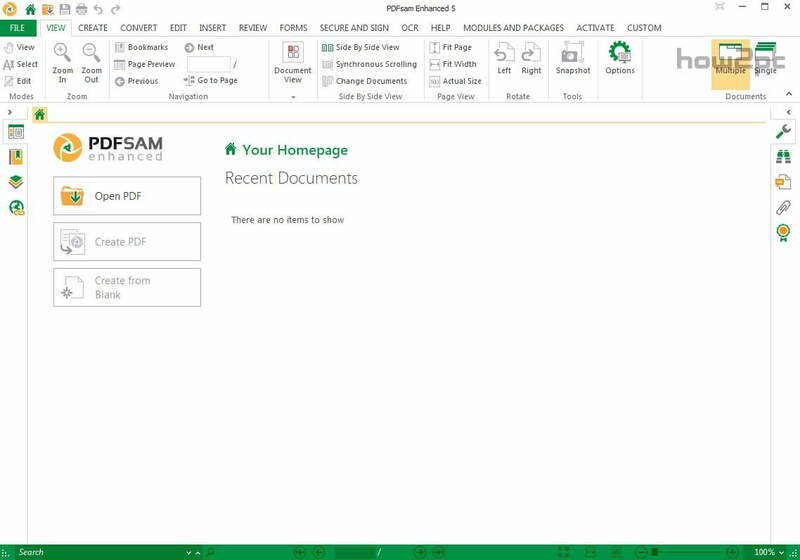 PDFsam is a short form which symbolizes ‘split and merge’ and it will tell everything that you need about PDF. It has a free trial of the premium version. It is a simple tool that will surely get you out of more than hurry. And if you need something more powerful, take a look at this PDF, which offers very interesting extra features, although at this moment it is only available for Windows. You can do many interesting things with this free PDFsam. For example, it allows joining, dividing, extracting pages, rotating and mixing PDF documents. So, enjoy it with a full swing! Finally, this free pdf editors are extremely useful format for companies and people who often have to deal with documents that may not have changed its format or content freely. With its functional structure, it ensures that the uploaded file will be viewed exactly the way its creator’s desire. Over time, many companies saw the opportunity to reduce costs and environmental impact by switching from paper to PDF. Next articleMegabits vs. Megabytes: What’s the Difference Between Mbps and MBps?